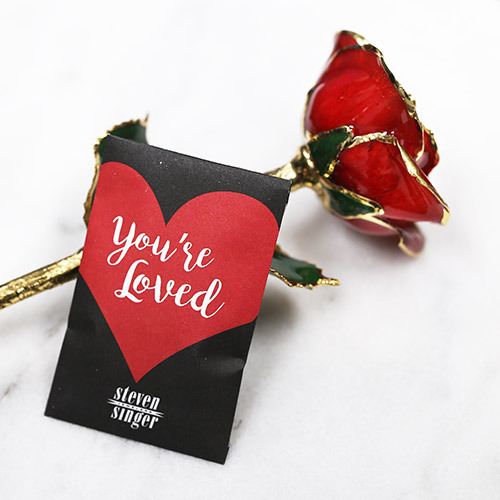 The perfect symbol of sweet love and thoughtful emotions. 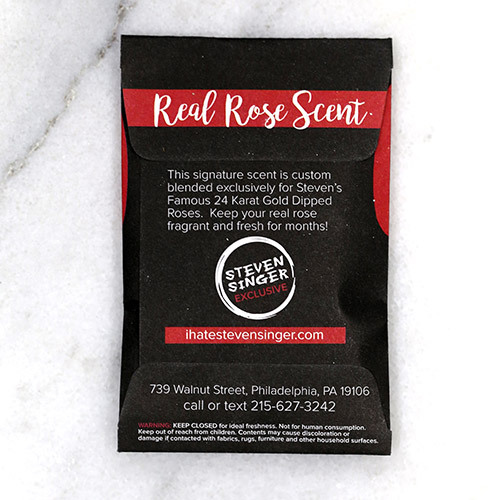 A real rose picked at the height of its beauty, preserved, and trimmed in 24karat pure gold. The only rose guaranteed to last a lifetime! Most flowers end up in the trash in a week. Don't let your gift become an after thought! Each sweetheart pink rose comes delivered in our signature gift box with your own personalized message of love.